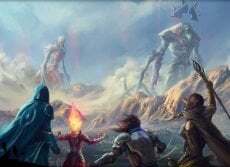 War of the Spark is the 81st Magic expansion. It will be released on May 3, 2019. Officially, it is not part of a block. 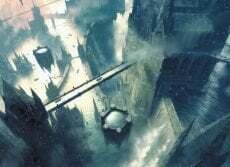 However, it is part of a series of three consecutive sets on the same world, unofficially referred to as the Guilds of Ravnica block. 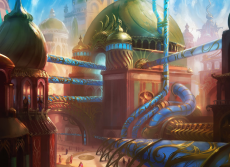 While all previous sets on Ravnica focused on the ten Ravnican guilds, this set will focus on the culmination of the Bolas Arc simply using the world as a backdrop. Mark Rosewater calls it an “event set”, meaning it is built around an event rather than the plane. 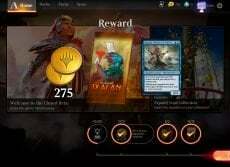 As a special feature, the set features 36 planeswalkers (37 including the Buy-a-Box promo) of uncommon, rare and mythic rarity. Each booster pack contains a planeswalker card, and all planeswalkers are new cards (no reprints). Yeah, uncommon Planeswalkers for the first time.